A couple to new things I’ve made last night and this afternoon. I’m not sure if the beaded link on the brown focal is too much. I’m tossing up between silver wire (good) and more ribbon (too much maybe?) and maybe even leather or twine and knotted. I like this green one, a revamped necklace, altered slightly to account for the difference in hanging. One I am working on. 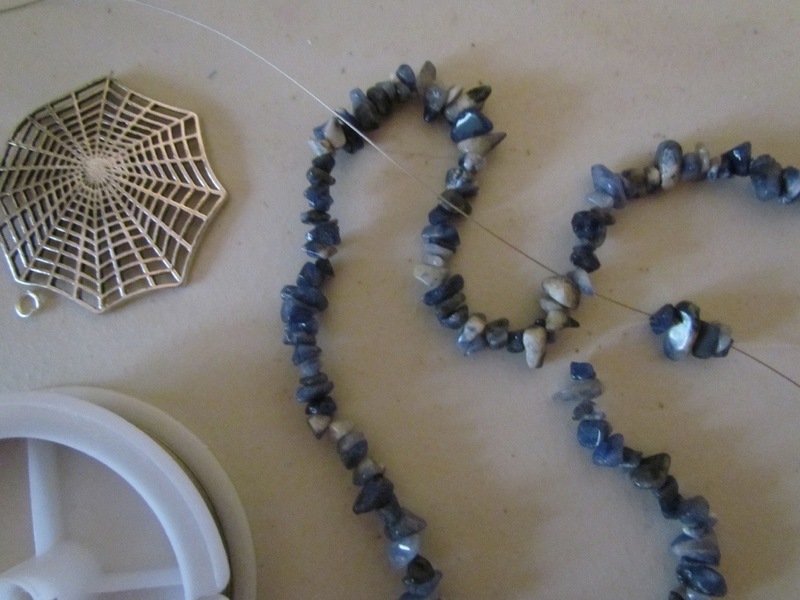 Restringing the lapis chips onto 3 strands and attaching to the spider web focal. I’ll find a neat link for the other side. 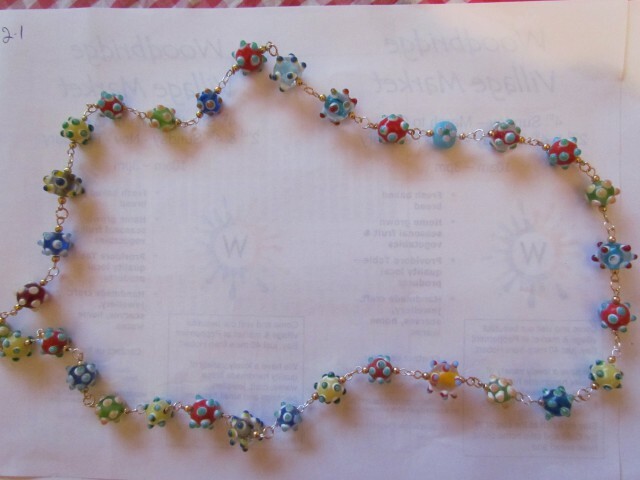 It will be finished with chain or ribbon, as I’m not sure if I still have a blue to match or contrast with these beads. 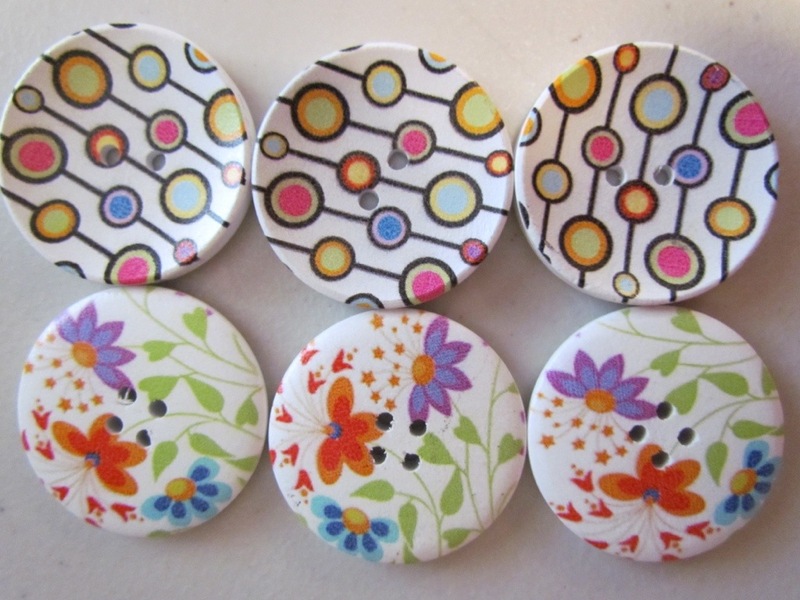 And some funky buttons (mum had in her show bag from a recent conference). I am already thinking of what to use them with.